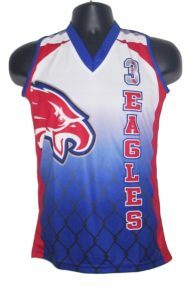 Because we wanted to please softball fans and athletes alike, we came up with a line of sublimated softball uniforms and of custom softball jerseys for all the lovers of the sport out there. We wholeheartedly believe that softball is a great game to play, to introduce children to the world of sports, and to gather a group of friends for a game night. 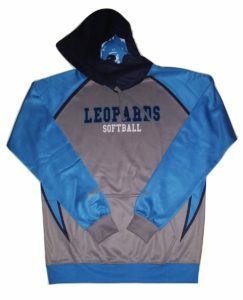 Sublimated Sports Uniforms has put so much into creating the best softball uniforms and we would love for you to check them out. 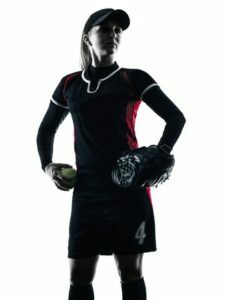 Amateur softball players will rejoice once they see how much creative freedom they can have to design their brand new sublimated softball uniforms. Whether you’re a team member or the coach, you’ve probably thought about ways you could help your team be more respected on the field and look like absolute pros. 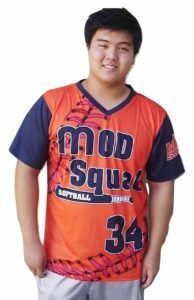 You’re not alone — we’ve also thought of that, and so the sublimated softball uniforms were born. 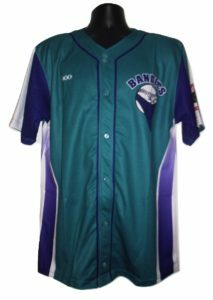 Not only do we manufacture full softball uniforms, but we also sell fast pitch sublimated jerseys and standard sublimated softball jerseys. The first is great if you’re playing at the amateur level, while the second is the one we’ve made thinking of fans specifically. 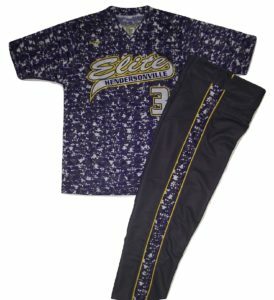 We think that investing in sublimated softball uniforms is a great way to show all your opponents and your supporters that you mean business. Can you picture your team all lined up wearing matching custom uniforms? You would all be rocking the team colors, have the team logo on your chest, and the name of your group wherever you want it. The pictures taken before and during the match would be something to marvel at, as you’d all look fierce and professional in them. This look isn’t only great for pictures (no matter how awesome they’d be! ), but also to scare the team playing against yours. Just imagine the look of fear on their faces once they take a good look at you, looking like a united team straight out of a professional competition on TV. Don’t underestimate the impact looks have on your self-esteem and on the outcome of the game. 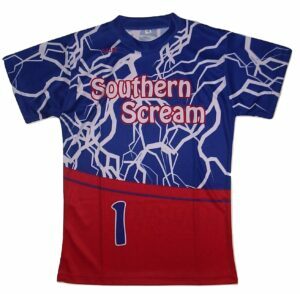 Giving all you have on the field never looked as good as it will when you’re all sporting your very own brand-new sublimated softball jerseys. But we haven’t left all the fun for the amateur players! We know the sport can only exist because there are people out there who live this game passionately. 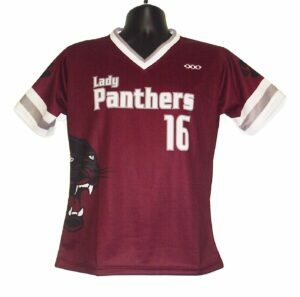 For this reason, we’ve created a line of custom sublimated jerseys thinking of the fans specifically. Do you like getting your friends together and hitting up a sports bar to watch the game? Or do you prefer having a smaller and more private softball get-together? 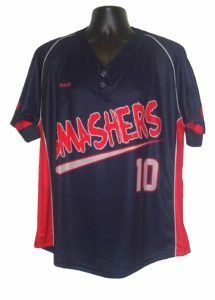 Maybe you have a friend, child, or even grandchild playing for a youth amateur softball league. 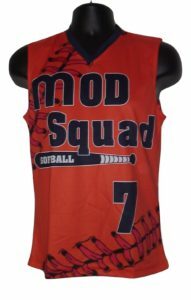 If you’re in one of those situations, you would benefit from buying custom softball jerseys for you and all your friends. 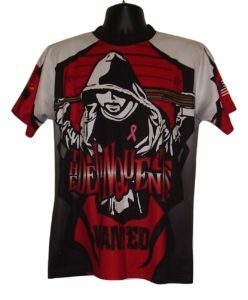 There is no better way to support your team than in fashion — and no outfit is better than a unique and comfortable custom-made jersey. Regardless of you being a player or a supporter, all the jerseys we sell are of the highest quality. They are lightweight yet durable, allow the skin to breathe well despite the sweat, super comfortable and they look amazing. And the cherry on the cake is that they’re affordable! If you still have any questions about any of our products or our process, you can always get in touch with us. 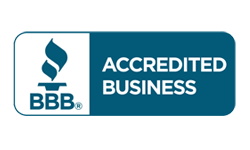 Simply phone us at (602) 326-4290 Monday through Friday, from 7 am to 5:30 pm Mountain Standard Time (MST).